One of the best creations that we’ve been blessed with was… brown sugar milk tea. It’s one of those things that at first glance, you’ll immediately fall in love and that’s exactly what began our still on-going love affair with brown sugar drinks. 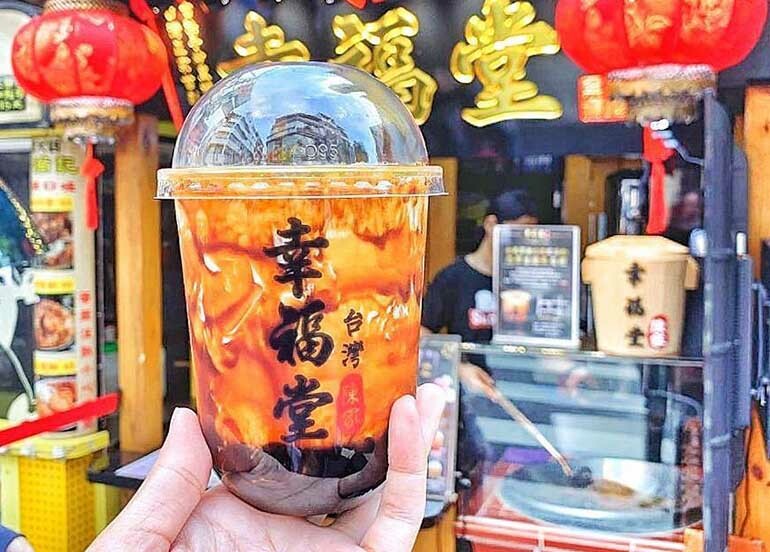 It’s been said that the brown sugar drink began in Chen San Ding, humble shop along Gongguan night market in Taipei. Their known for their Brown Sugar Milk drink (it doesn’t have any tea!) with tapioca pearls cooked fresh with brown sugar… mmm. Fun Fact: We love milk tea so much that we made an infographic! Scroll down to check it out. 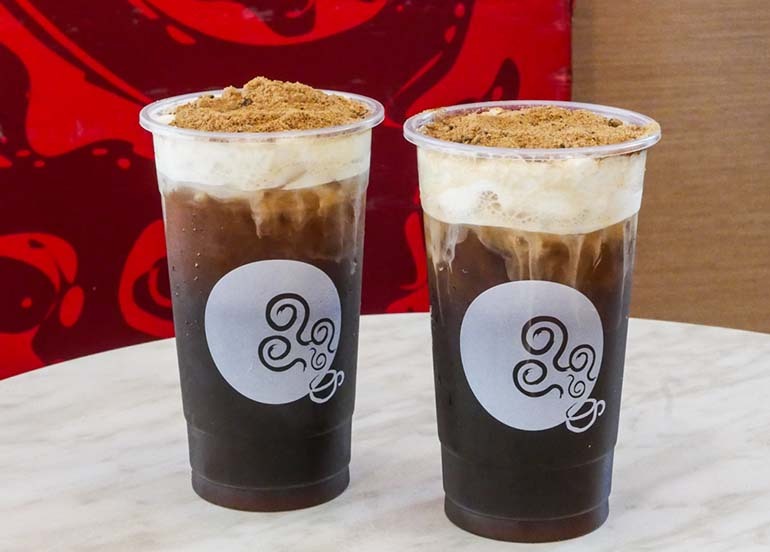 Luckily for us, a number of milk tea shops have multiplied and are now offering their own take on brown sugar milk tea! We’ve done all the research so all you have to do is scan through this list and let your cravings decide! Tea 18 proves that milk tea doesn’t have to be a guilty pleasure. 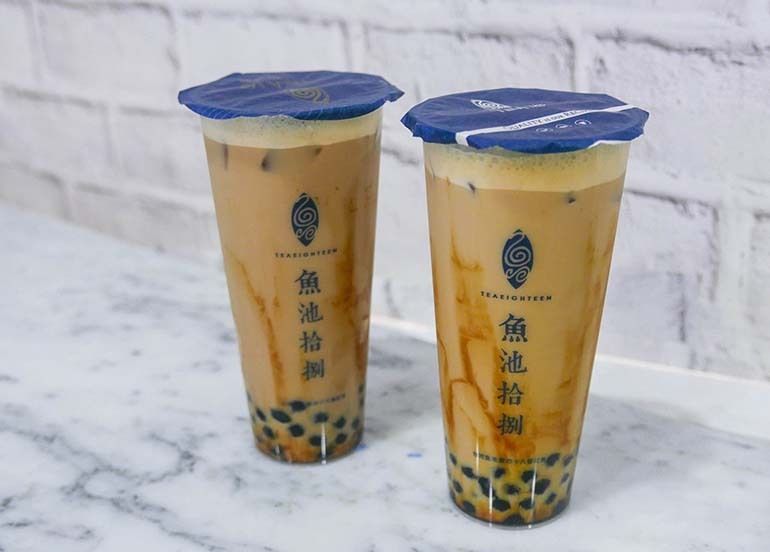 With popular branches in Taiwan, China, and Hong Kong, Tea 18 has successfully created a healthier milk tea line that uses less sugar but still boasts strong and sweet flavors. BUY 1 GET 1 ANY FLAVOUR MILK TEA FOR ₱130! BUY 1 GET 1 WINTERMELON LEMONADE FOR ₱95! 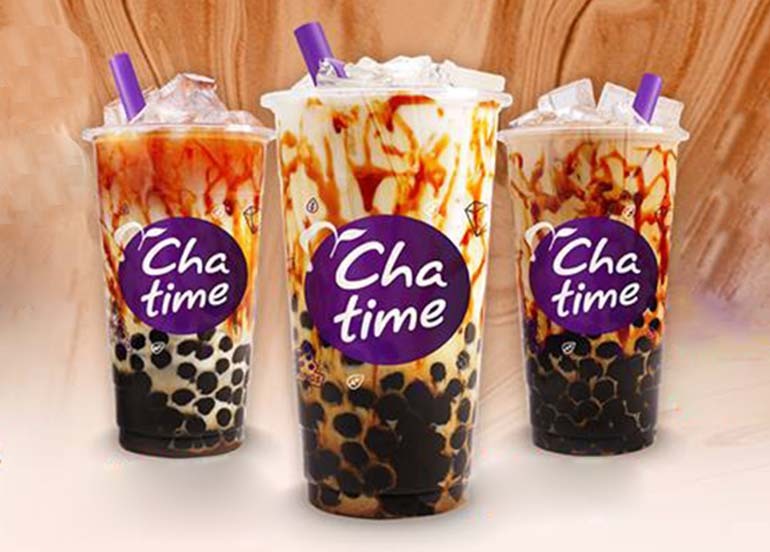 Chatime is an international bubble tea chain with over 600 stores and are constantly creating new flavours to excite their loyal customers. One of the first milk tea spots in the metro, Happy Lemon originated in Taipei and has since been giving us a wide variety of drinks from matcha, milo, and many more. 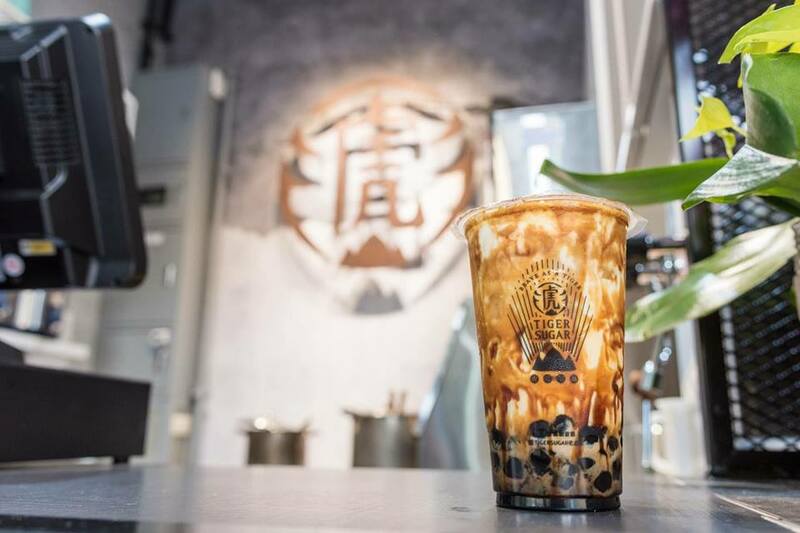 One of the most awaited milk tea spots from Taiwan to hit the country, Tiger Sugar, offers a handful of brown sugar infused drinks. They’re popularly known for their Brown Sugar Boba that gives their drinks the signature tiger stripes. 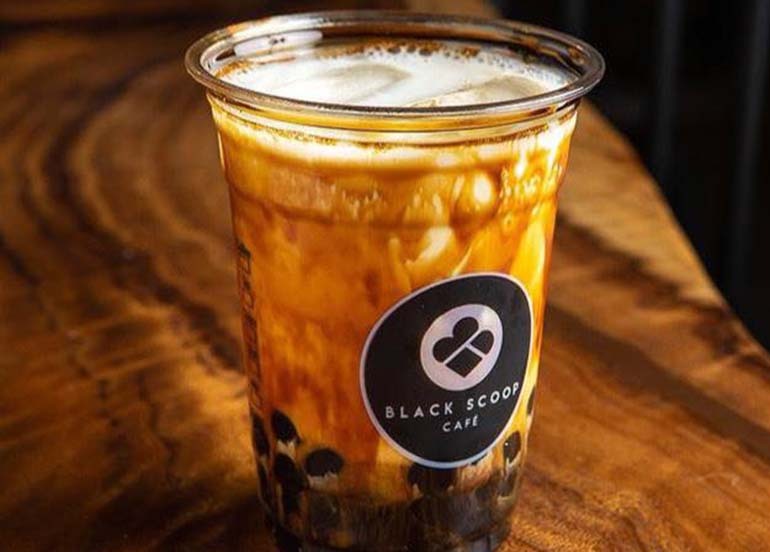 From the sweet-toothed geniuses behind Infinitea comes Black Scoop Cafe, your next favourite dessert stop! Serving up soft serve innovations such as milk tea ice cream and the like, we dare you to resist these creatively addictive flavors! 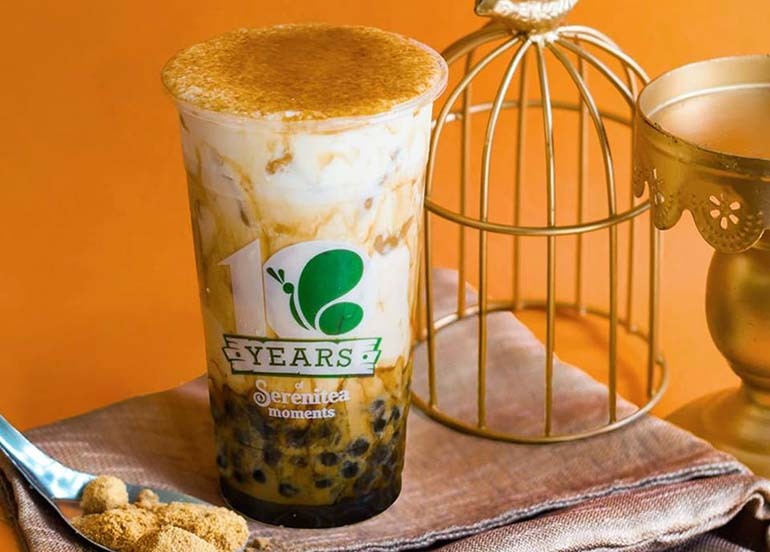 BUY 1 GET 1 WINTERMELON MILK TEA FOR ₱130! Moonleaf is a homegrown brand with that offers a number of tea-infused drinks. Their tea leaves are sourced all the way from Taiwan and are brewed, steeped, and served the authentic Taiwanese way. 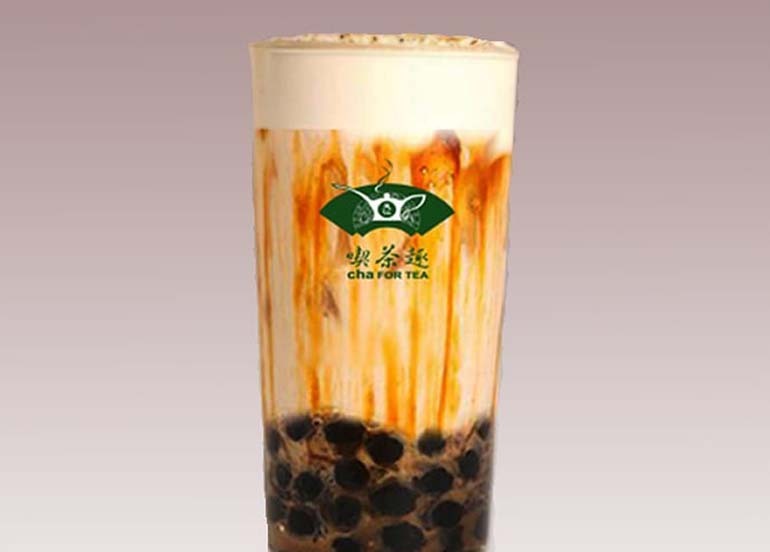 A popular milk tea chain from Taiwan, Xing Fu Tang is best known for their brown sugar boba. They’re a relatively new brand (January 2018) but have since expanded internationally and finally opened shop in the country! 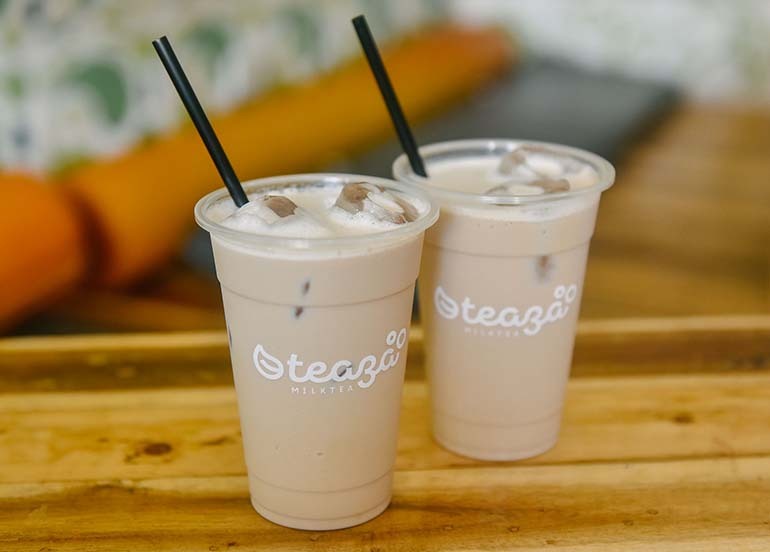 BUY 1 GET 1 BROWN SUGAR MILK TEA FOR ₱130! 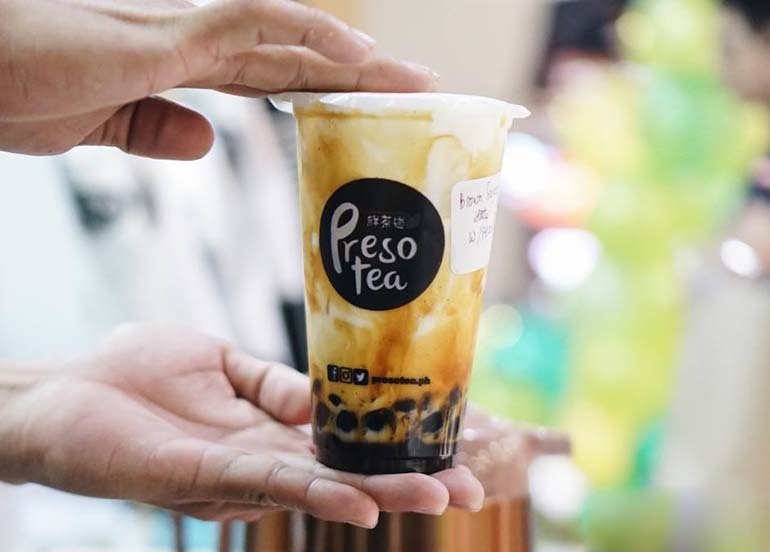 More than just another milk tea chain from Taiwan, Presotea serves up a host of must-try drinks and flavors for true tea lovers. 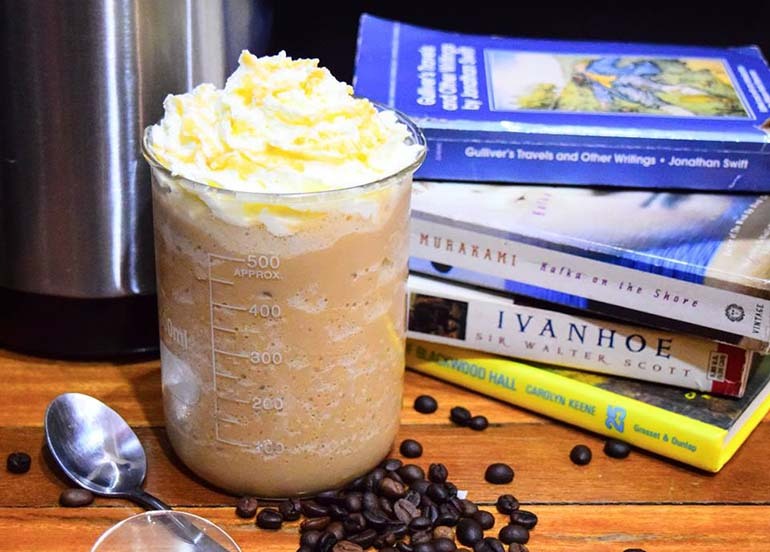 From lattes to fruit juices to the classic milk tea, enjoy their signature brewed-to-order drinks brewed with premium espresso machines for a satisfying experience you won’t forget! 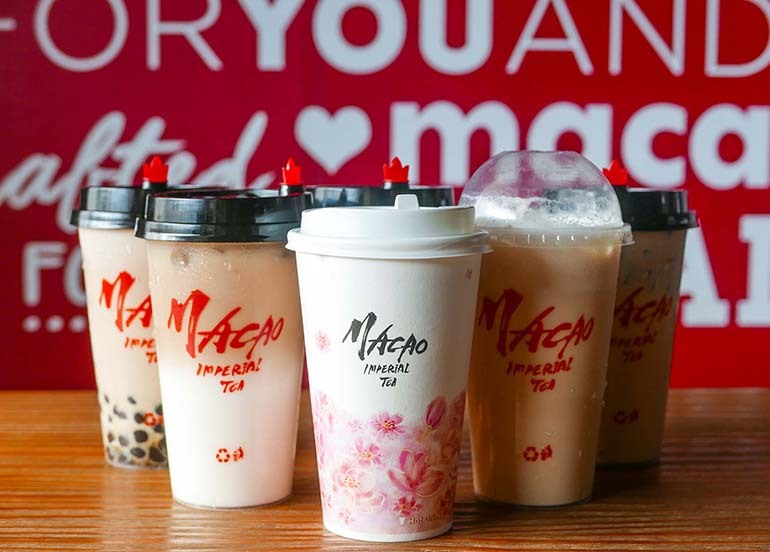 Buy 1 Get 1 Japanese Milk Tea Macchiato for ₱150 and more from Presotea! 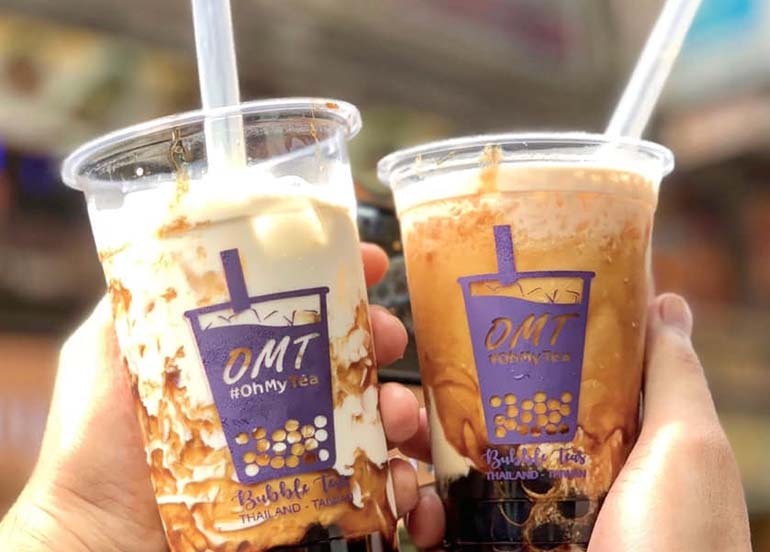 A homegrown brand with their first branch in Maginhawa, Oh My Tea serves both Taiwanese milk tea and Thai milk tea. They’re continually growing their already expansive menu and have since brought back their brown sugar drinks in their Golden Sugar Series. Ten Ren’s Tea is among the oldest tea shops, they began in 1953 and has since expanded all over the world. Their freshly brewed and high quality teas are always sought after and they’ve finally opened shop in the country for us to enjoy. Can’t get enough of milk tea? Neither can we! 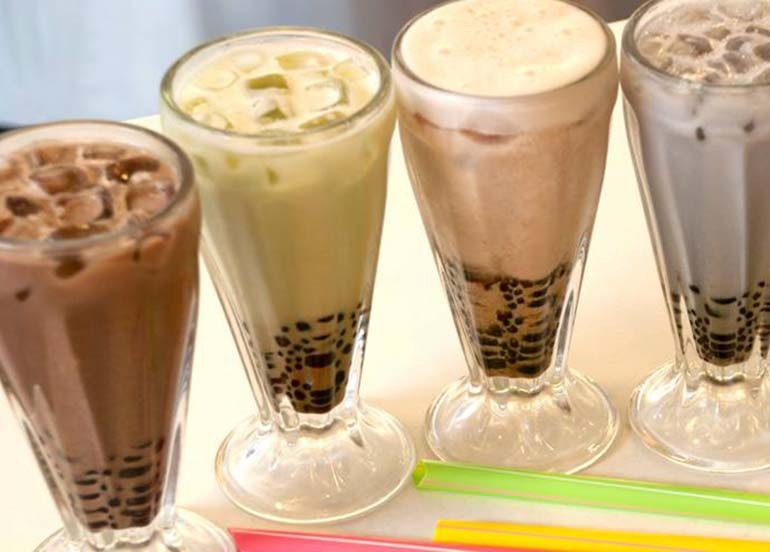 Here are a few interesting things on our favourite drink and a short guide to boba drinks. Have other milk tea cravings besides brown sugar? 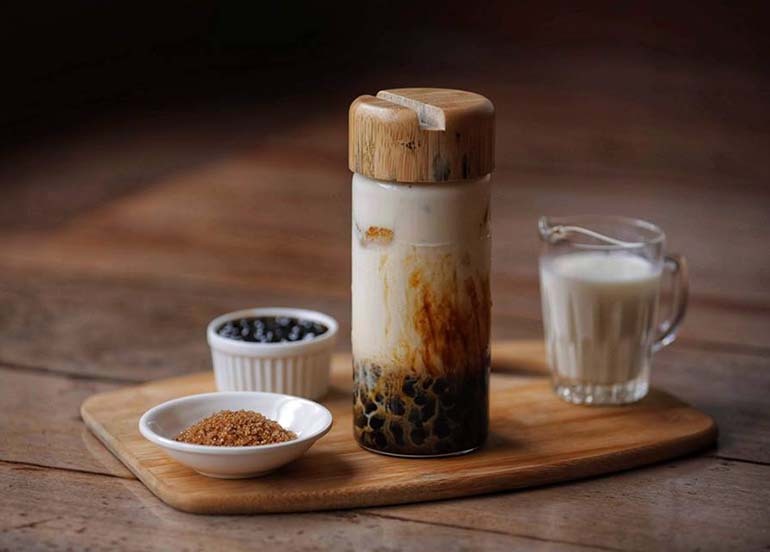 Here are a few other milk tea places for you to enjoy! Teaza is a little tea cafe in that has a lot to offer. Their variety of milk teas, tea lattes, fruit teas, hot teas, and rock salt & cheese drinks will surely have any tea craving satisfied. 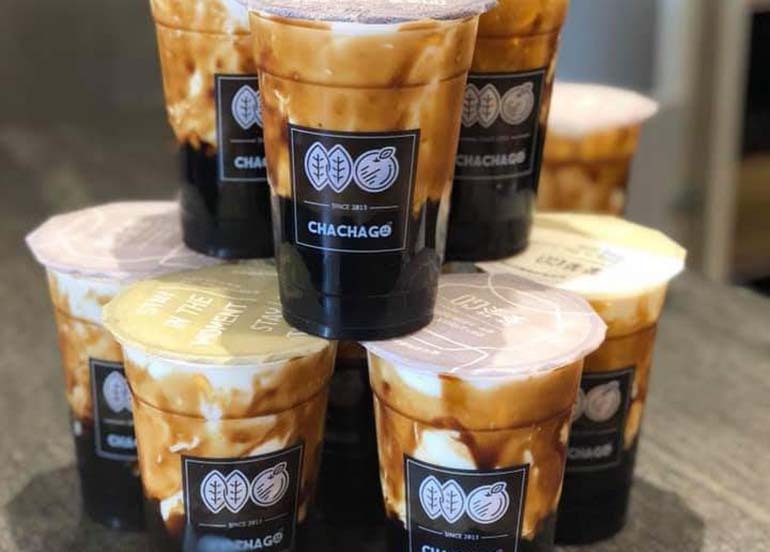 BUY 1 GET 1 CLASSIC MILK TEA FOR ₱75! 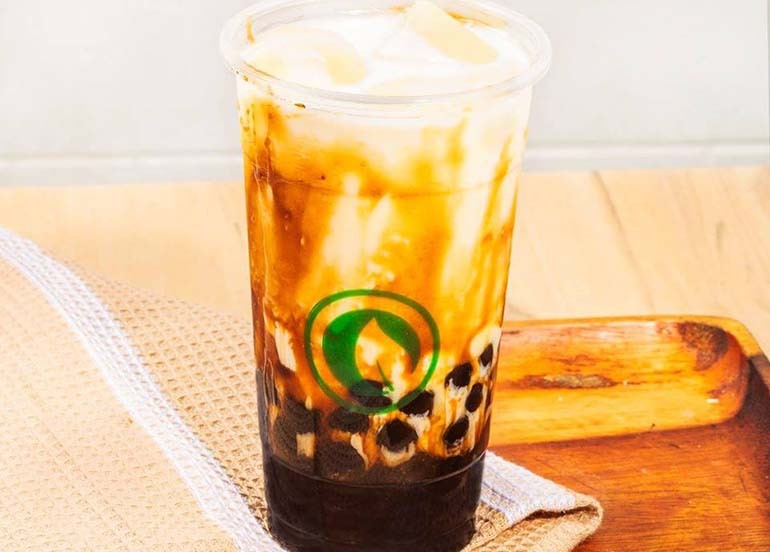 CoCo Fresh Tea & Juice has been around for a while but only recently did they see a surge in customers lining up, sometimes for hours, just to get their hands on the famed Panda Milk Tea. 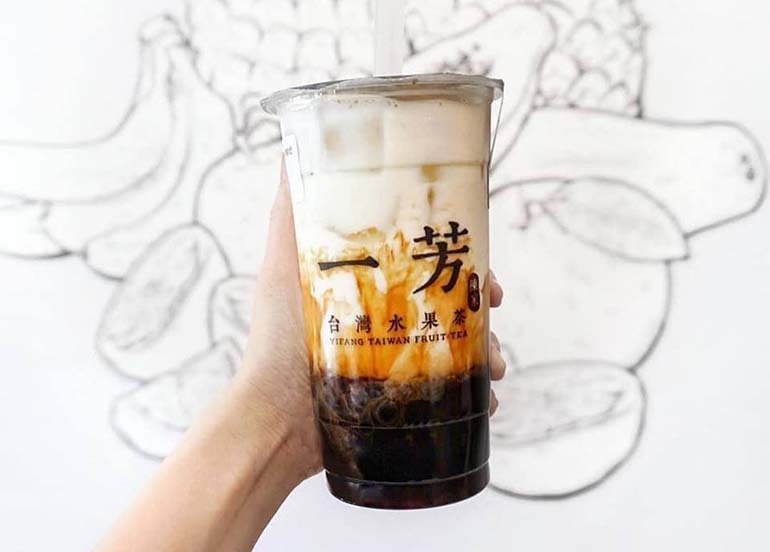 CoCo has made a name for themselves as the country’s current favourite milk tea. 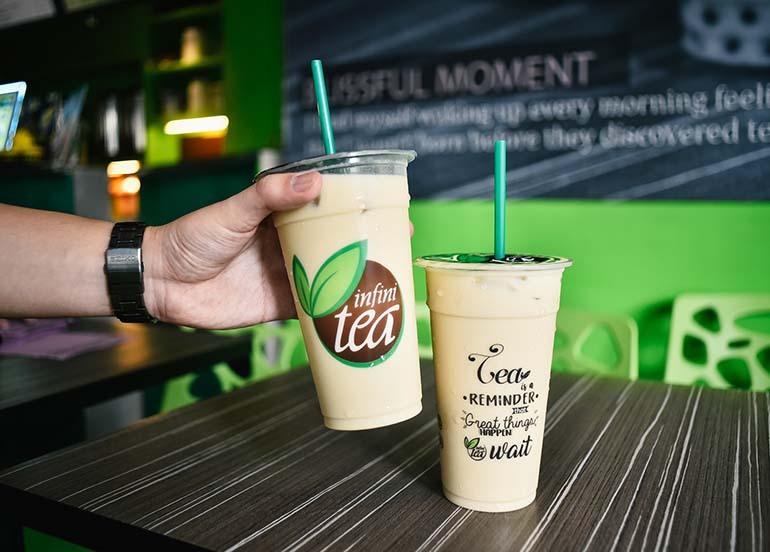 Infinitea is all about freshly brewed teas mixed with your absolute favorite flavors. 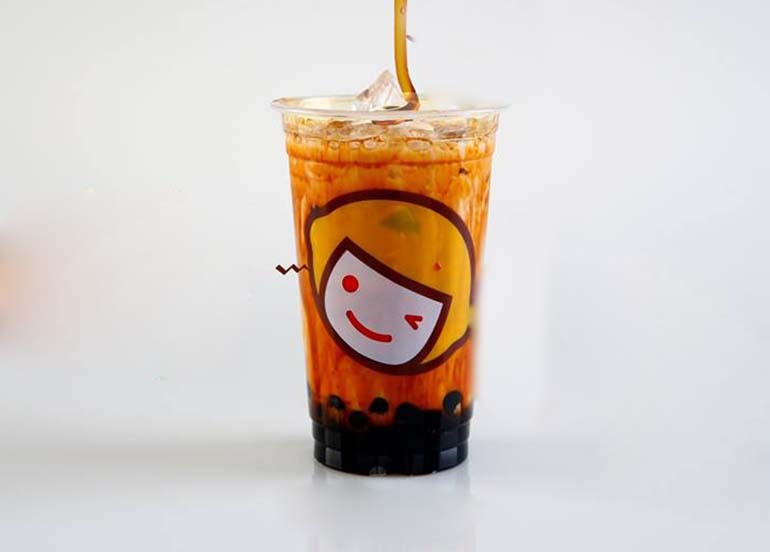 Their selection consists of Milk Tea, Pearl Milk Tea, Slush Tea, Fruit Tea, Original, and more. 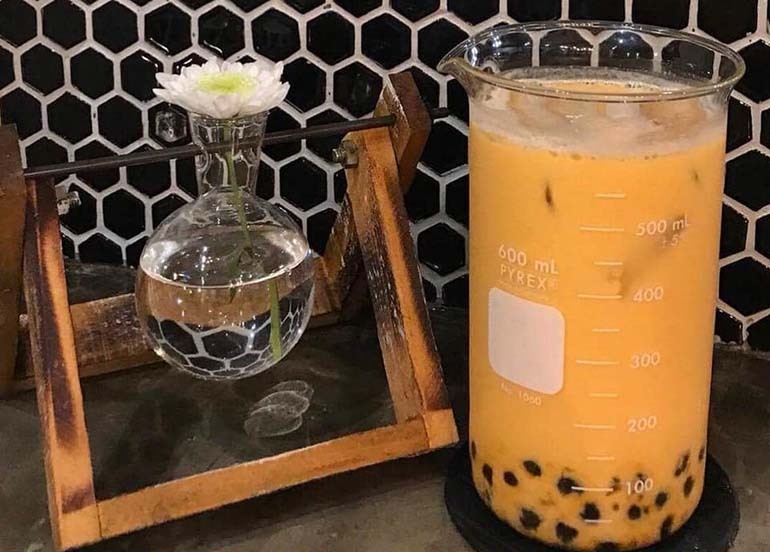 A third-wave neighbourhood cafe, Bubba Lab offers milk tea and other drinks with lab apparatuses. They’re a homegrown brand that also holds events and promotes local artists in their café. 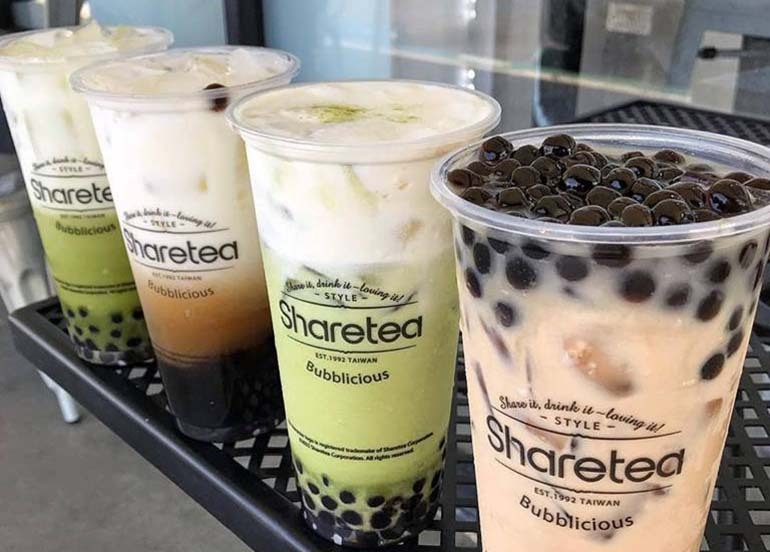 Hailing from Taiwan, Sharetea offers a wide variety of milk tea, natural fruit tea, and brewed tea drinks as well as some light snacks. 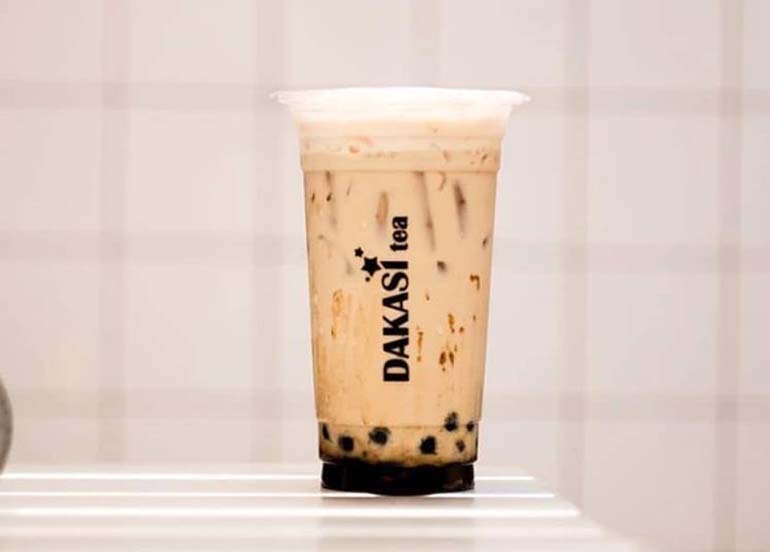 Dakasi offers milk tea, bubble tea, fruit tea, cakes, and other snacks. Milk tea lovers, you’re in for a treat! 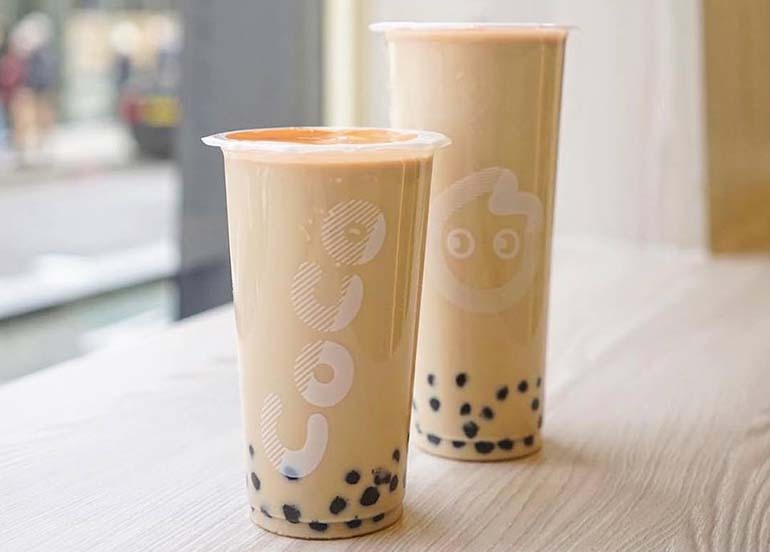 Tokyo Bubble Tea is a fun, casual Japanese-fusion chain that puts playful twists on your favourite Japanese dishes and drinks. Experience a unique combination of flavours and textures that you can only find at Tokyo Bubble Tea. At Chemistea, you won’t only experience our usual go-to milk tea drinks but you can even customise your very own! Follow Booky on Twitter (@bookymanila) and Instagram (@bookyapp) to stay on top of foodie news! If you’re not already enjoying the offline convenience of Booky, you can download the app for FREE on iPhone or Android. Discover over 1000 of the top restaurants in Metro Manila and just watch as your foodiverse explodes!